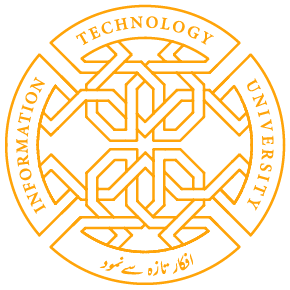 A workshop on the MIT BLOSSOMS pedagogy was organized for school teachers to promote e-Learning. The workshop was delivered over video-conference by Professor Richard Larson and his team directly from MIT. 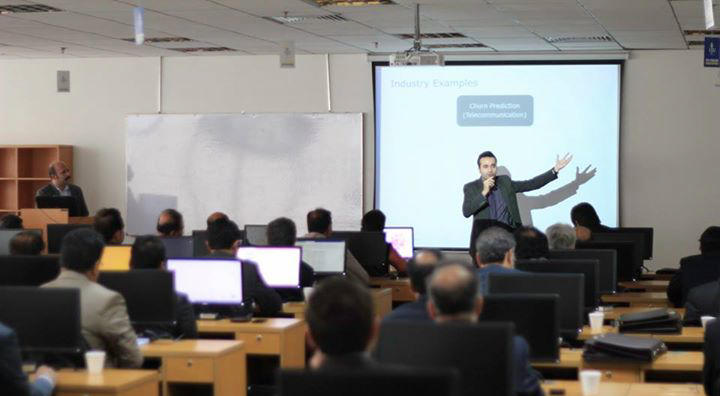 Venue: 3rd Floor Auditorium, Arfa Software Technology Park, Ferozepur Road, Lahore.